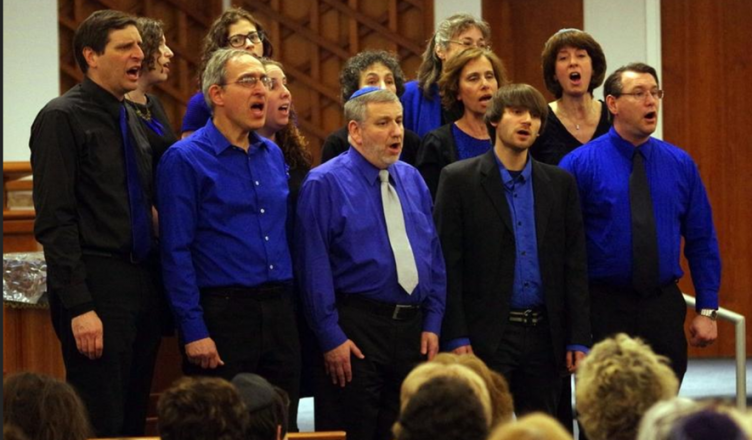 The Shir Rhythm Choir, based at the Temple Israel in Sharon, performs for the assemblage at the synagogue during the Yom Hashoah Service. The group is scheduled to perform the National Anthem on June 5 on Jewish Heritage Day at Fenway Park. 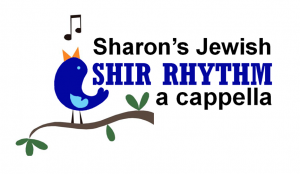 Shir Rhythm A cappella is Sharon’s premiere Jewish co-ed a cappella group based out of Temple Israel. LIVE IN CONCERT!!! Tickets Now On Sale! Copyright © 2019 Shir Rhythm A cappella.